Nexus6 Software is an Australian software development and services company. 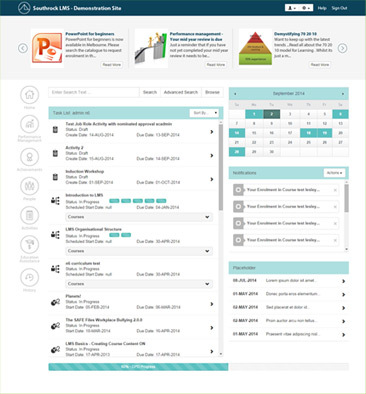 We are the team behind the Southrock Learning Management System. 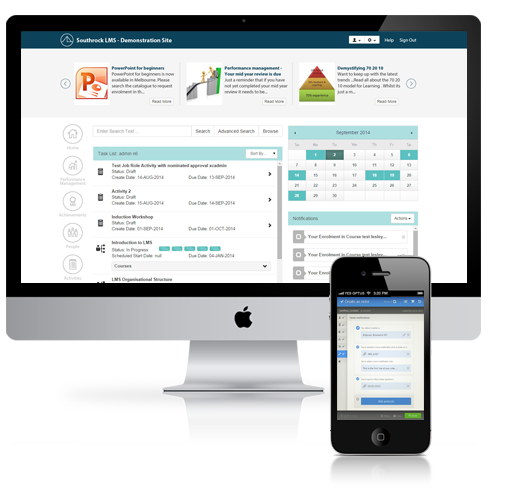 The Southrock Learning Management System delivers effective, measurable and regulation compliant eLearning solutions that work. Deliver and manage instructor-led training, assessments and evaluations for online e-learning and compliance. Since 1998 the team at Nexus6 have built an impressive reputation for creating and supporting successful web applications. Whether creating bespoke applications from scratch or extending existing technologies, we excel at delivering targeted, cost-effective solutions for companies of any size. Do you have a web application that needs to be more intelligent? Are you having scaling problems? Do you have a great idea for a website but are unsure about how to deliver the best outcome within budget? Out-of-the-box solutions not quite working? Talk to us. Website applications are a clever and cost-effective way to connect with your staff, customers and suppliers.